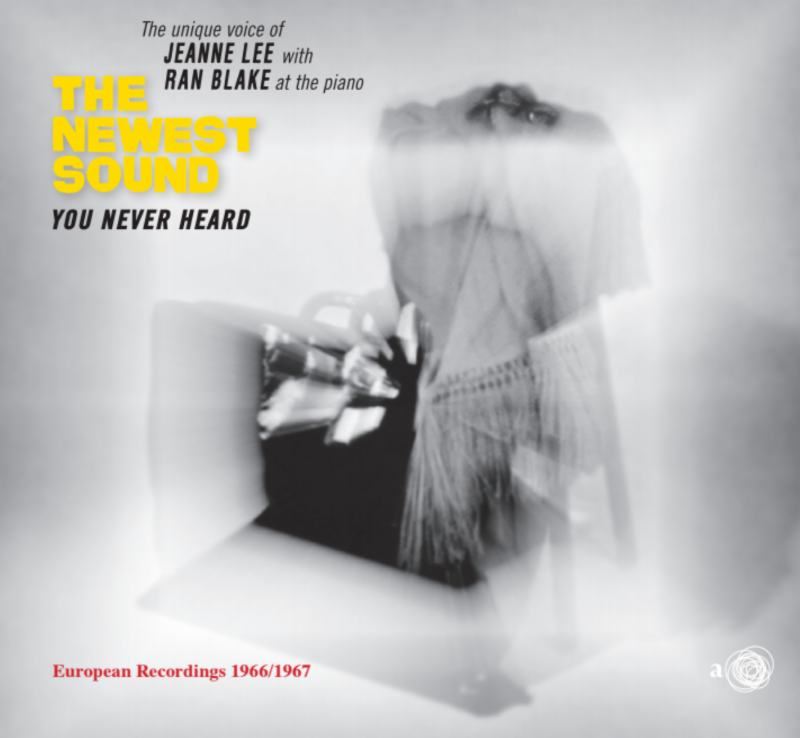 Ran Blake will perform a solo concert for the CD release of The Newest Sound You Never Heard, 1966-67 European Recordings (VRT-Archive/ A-Side Records). This concert takes place two days before vocalist Jeanne Lee’s 80th memorial birthday. 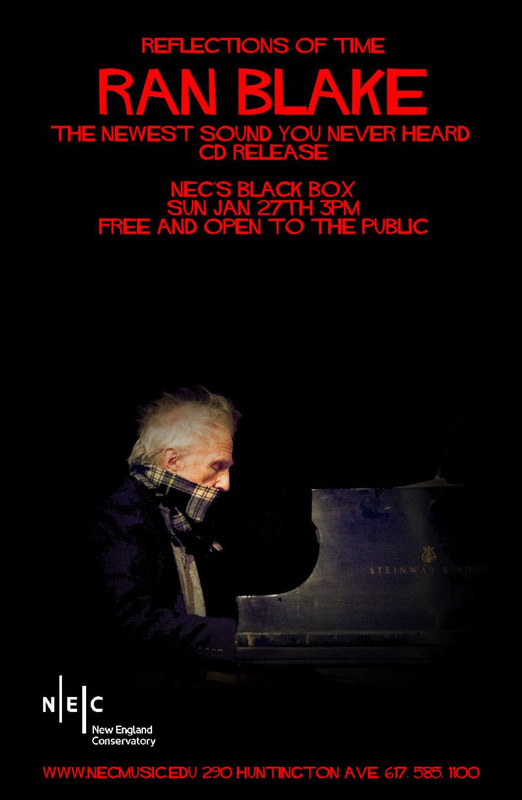 As the poster indicates, this intimate concert will be as pitch-black dark as possible for Ran Blake and audience members to close their eyes, listen, and reflect on the life and legacy of Jeanne Lee (January 29, 1939 – October 25, 2000), their musical partnership, and lifelong friendship. Several friends and fans asked recently if vocalists would be included on this concert. The answer: While there are many wonderful vocalists whom Ran has collaborated, none could ever take the place of Jeanne Lee. Because of that, Ran will perform solo and no vocalists will be included on this performance. Friend and colleague, vocalist Christine Correa, puts together an all-star trio for two sets at the elegant Kitano Hotel Jazz Club. This concert will surely be invigorating with mind-blowing fast paced technique while also having delicate eggshell ballad moments that will make a tear drop into your saké. The Newest Sound Around was Jeanne Lee and Ran Blake’s first duo album, released on RCA Victor in 1962 – and if there’s a hint of a boast in that title, it was fully warranted, then as now. Lee, a vocalist with a deep, smoky tone and an exploratory ken, died of cancer in 2000, at 61; Blake, a pianist who brings rational sense to the pursuit of shadow intrigue, is still productive at 83. The two artists, who met at Bard College, released a scant amount of subsequent material: one live recording from the mid-’60s, and a studio effort from 1989. 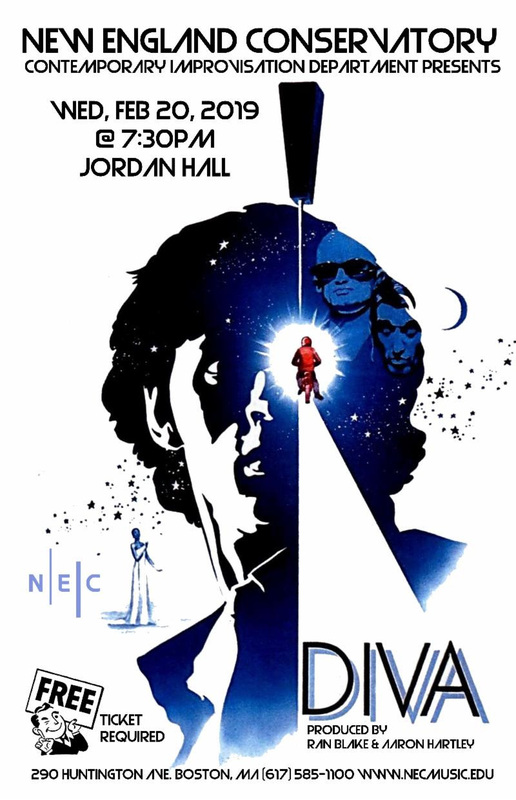 Producers Ran Blake and Aaron Hartley build a program focused on select tailored scenes from Diva (1981), the French thriller by Jean-Jacques Beineix centered around a postman’s obsession with opera diva Cynthia Hawkins (played by opera vocalist, Wilhelmenia Fernandez). The film explores themes of artistic integrity, music piracy, corruption, mistaken identity, and unexpected love. Working with the original 1980s synth-pop and opera scores along with new compositions and improvisations in a wide range of genres, Contemporary Improvisation students, the CI Chamber Ensemble under Eden MacAdam-Somer, the Storyboard Noir Ensemble under Aaron Hartley, and the NEC Jazz Orchestra under Ken Schaphorst recreate a compelling soundtrack in real time. 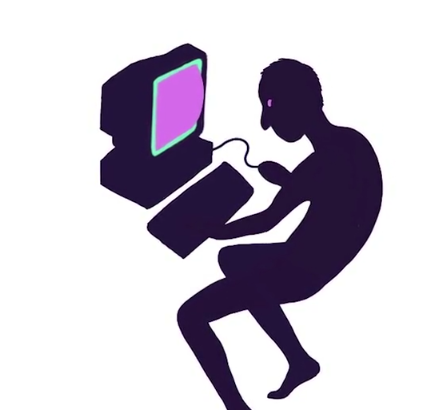 Role Playing Game is a 90-minute show about a young man in post-Soviet Armenia who reinvents himself through a massively multiplayer online role playing game. The cast is supported by an eleven-piece ensemble featuring strings, clarinets, piano, synthesizer, Armenian duduk, and Nintendo GameBoy. The plot addresses themes of loneliness, alienation, gender expression, and the complicated relationship between traditional cultures and our digital world. Currently Jacob Shulman, a terrific NEC alum, is raising money for the production through a Kickstarter campaign. Follow the link to learn more about the show and hear some music. You can also purchase discounted advanced tickets through that page. (If you would like to attend but the cost of a ticket is prohibitive, reach out to Jacob directly. He would love to see you there).